The URBAN FUTURE global conference will take place in Oslo, Norway on May 22-24, 2019. The URBAN FUTURE global conference is Europe’s largest event for sustainable cities. It’s the place to meet CityChangers from all over the world. The URBAN FUTURE global conference is the world´s largest meeting dedicated exclusively to CityChangers – decision makers who actively, passionately and effectively make cities more sustainable. 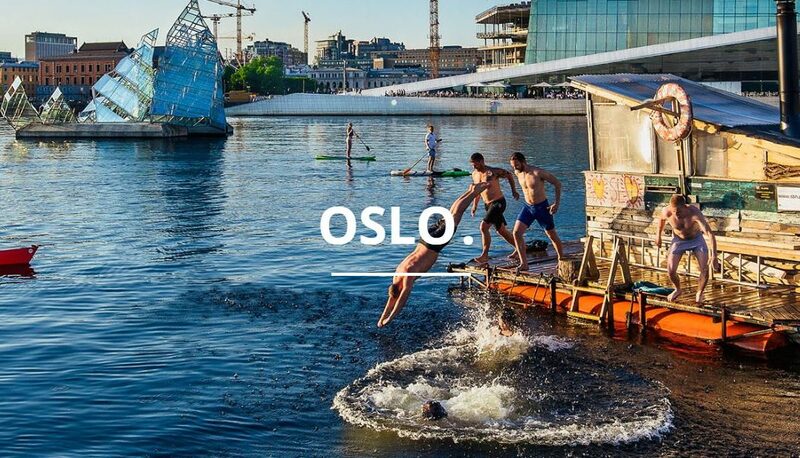 In 2019 the event will be held in Oslo, the European Green Capital 2019.